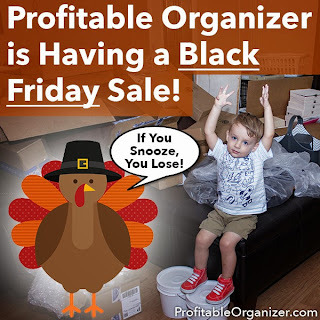 Profitable Organizer's Black Friday Special Is Live! 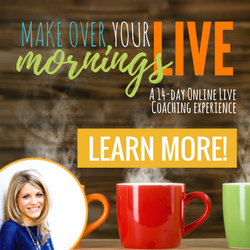 | From Overwhelmed to Organized: Profitable Organizer's Black Friday Special Is Live! If you enjoy organizing, you CAN start a professional organizing business! 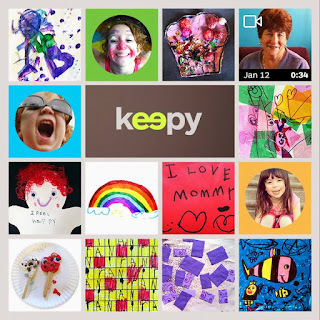 Even if you don't think you're very good at it yet, your skills can improve with each fun and exciting organizing project. 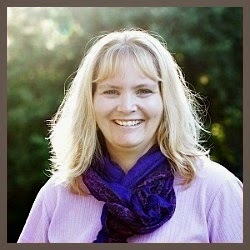 Cynthia will share how she is going to help you set up your professional organizing business so you can earn money doing what you love. 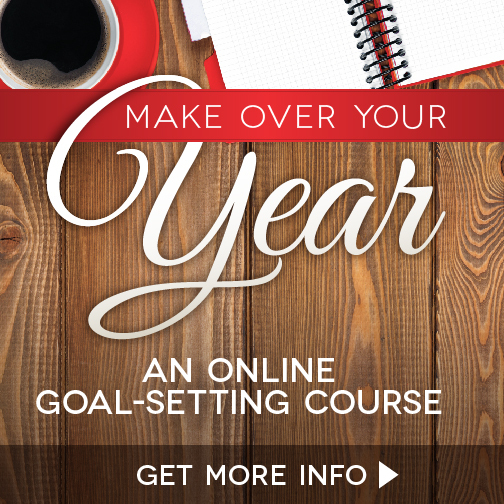 The new year is right around the corner and many people make new years resolutions to GET ORGANIZED. Are you ready to help them? 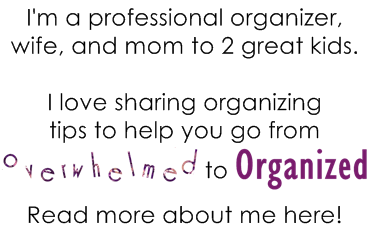 If you enjoy organizing, starting your own professional organizing business is more like fun than actual work. Let me know if you have any questions! Cynthia and the rest of the Profitable Organizer staff were a big help in getting my professional organizing business set up, so I can personally tell you it's a great program!